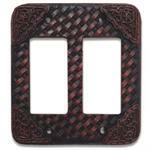 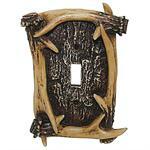 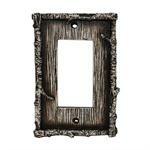 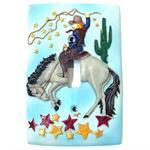 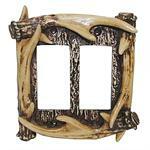 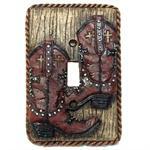 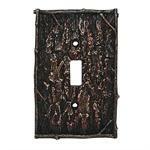 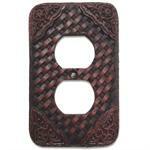 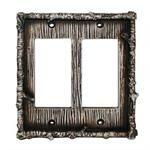 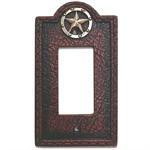 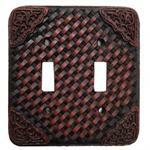 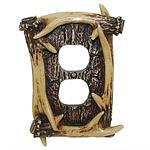 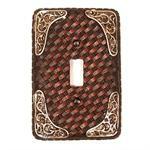 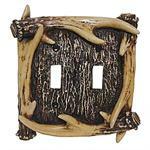 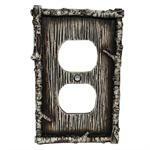 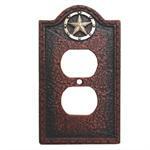 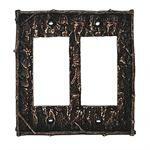 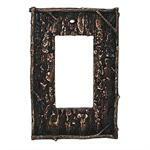 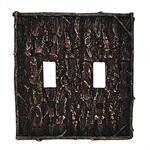 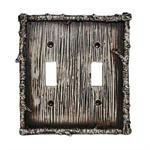 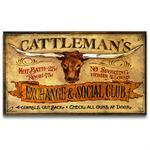 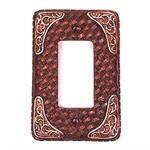 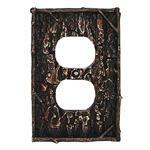 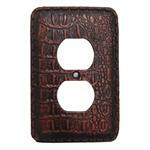 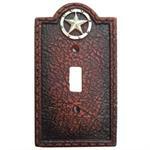 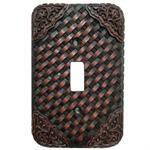 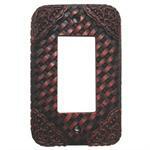 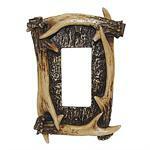 Decorative Light Switch Wall Switch Plate Double Switch Cowboy Boots. 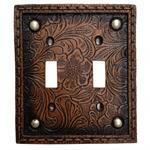 Switchplate. 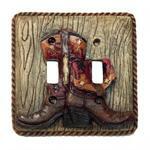 Decorative Light Switch Wall Switch Plate Single Switch Cowboy Boots. 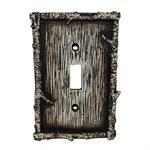 Switchplate.